A beautiful beach home with modern transitional finishes. 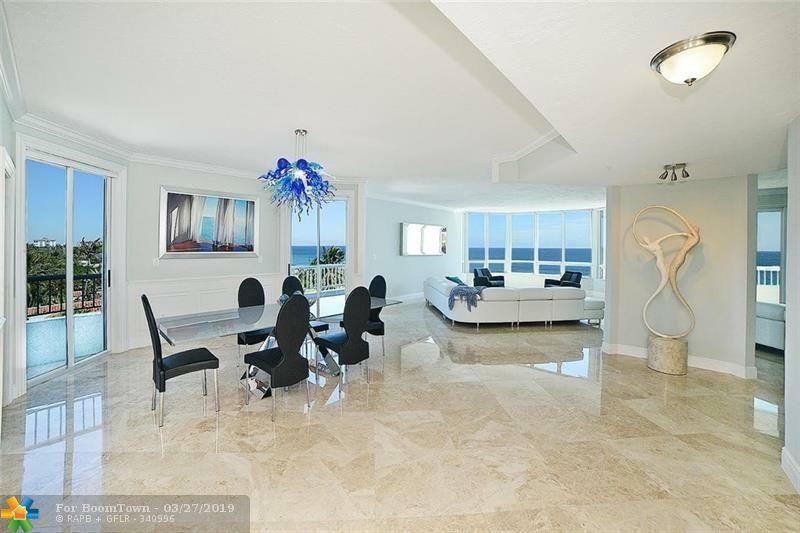 Direct Ocean & Intracoastal views from every room on prestigious Hillsboro Mile on the sand. 2 units per floor. 2 underground parking spaces. Large kitchen with custom cabinets & stone tops. 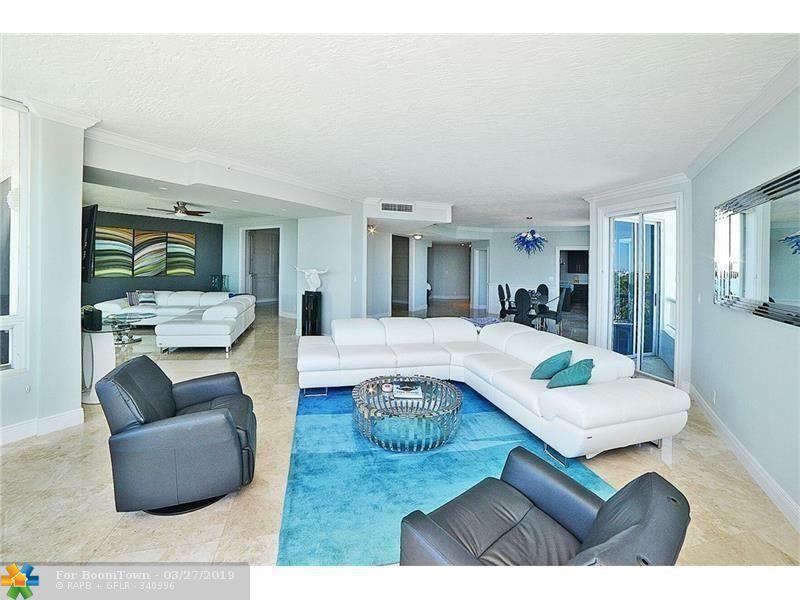 Incredible blue water views, large open spaces, and the privacy of a home. 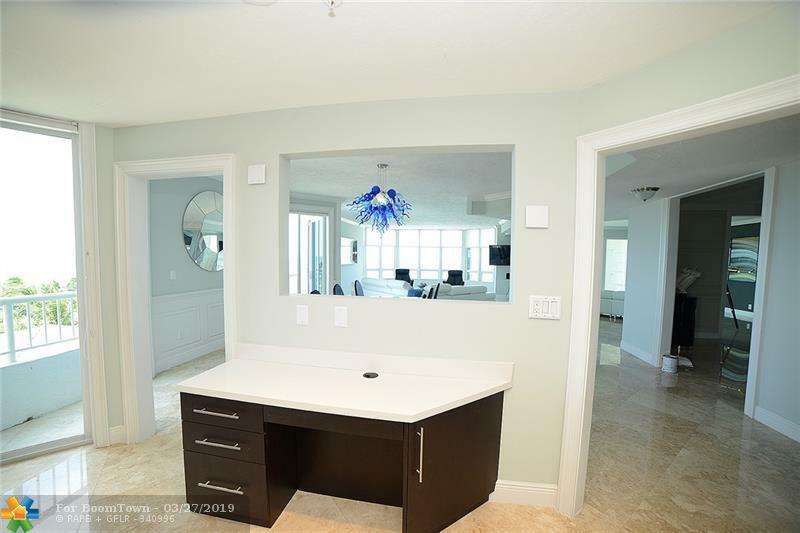 This listing is courtesy of Beautiful Homes Realty Inc.